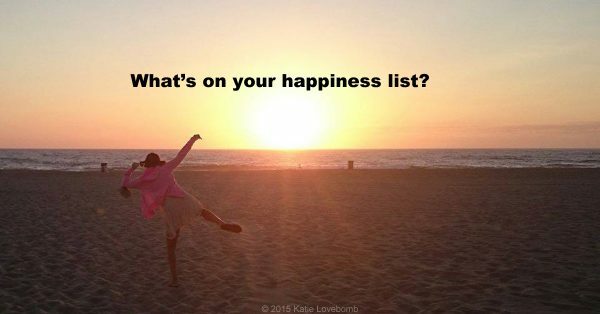 Home » Sweatpants & Sanity » Lovebomb | What Is On Your Happiness List? 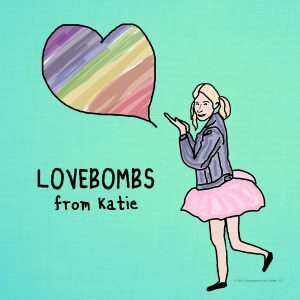 Welcome to our newest column, Lovebombs by Katie. 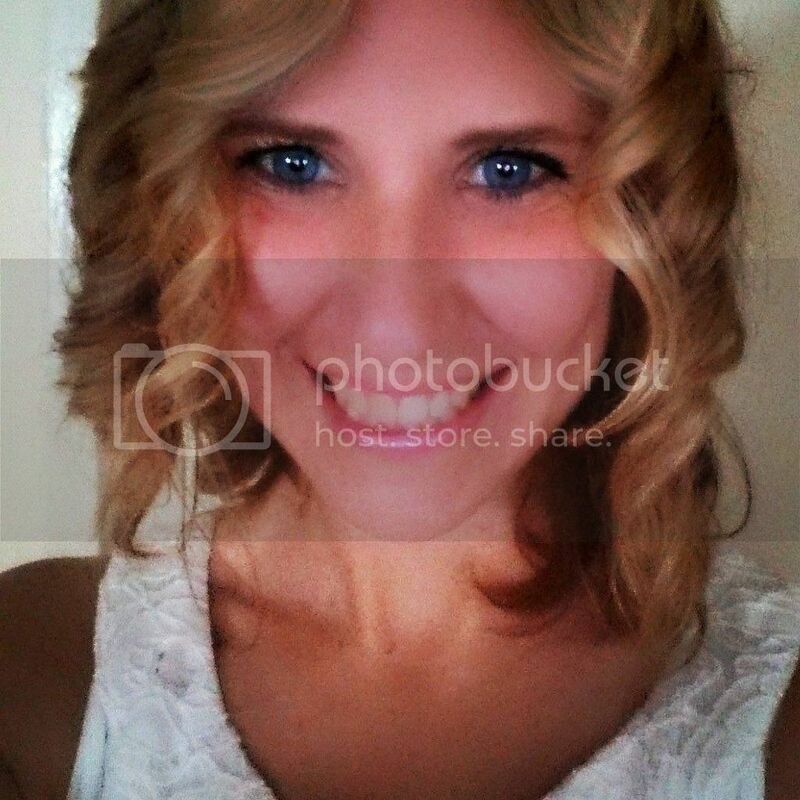 Each week, she’ll be bringing you insight and challenges to help you find your joy. I cannot even tell you how many times I’ve heard that. People see my positive attitude and tell me my life is all sunshine, rainbows, love. But they don’t know my chronic and life threatening illnesses, organ removals, chronic pain, or that I’ve lost a loved one to suicide. I was just existing, not truly living. I wasted time on anxiety, doubt, and fear, but I wanted to do something about it. I needed to make a change. I made a list of everything that made me happy. I promised myself to include three items each week. Who can’t just be happy? Well, me. And pretty much everyone I’ve met since becoming a life coach. So, here is a little slice of my life and a challenge for you. What makes you happy? What makes you realize that we aren’t what we experience? Making time for happiness changed my life. I want you to have that gift too. So join me!